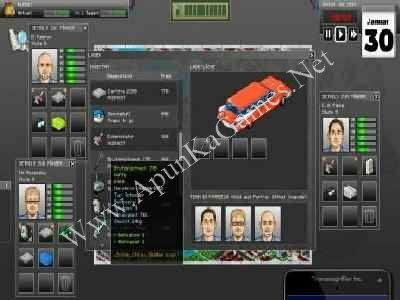 Home 2014 September Full Version Games, G, Games Under 300MB, Strategy Ghost Control Inc.
Open “Ghost Control Inc.” folder, double click on “Setup” and install it. 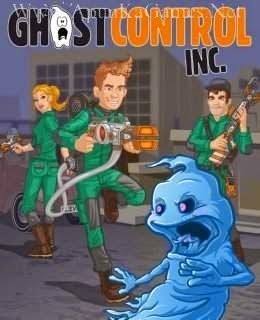 Open folder, double click on “GhostControl” icon to play the game. Done!